The latest releases for this year's watch show continue the theme of 1960's-1970's designs. You can view all their info. by clicking on the link below. They are nice, tout court. I'm sure there will be many flying tourbillons and complex time machines with skeletonised, carbon fibre, silicium, unobtainium and valium to satisfy the avant garde. The date ruins an otherwise great looking Tissot. The Doxa sub 200 and tissot chrono are awesome. 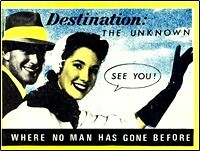 I love it when they dig up old vintage designs. It amazes me that we progressed to where we are literally back to our starting point. Nice watches that tell time. Clean design . 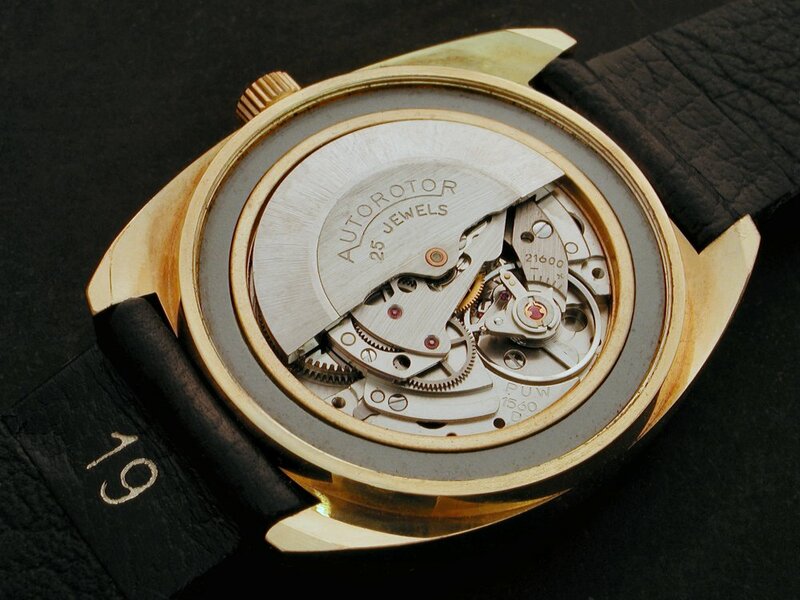 Some watches today have gotten so busy on the dial and artsy in design that it was becoming difficult just to tell time. I appreciate the engineering and design but not to the point that one has to search for where the hands are. ...and particularly 1960s/70s cushion-cased designs that experienced a long period of disdain. Now they're trendy! I'm just waiting for a new trendy model of my 1970s Regina Digital automatic. It can't been too far off, can it? I can't wait!!! It looks like they're coming back into vogue. 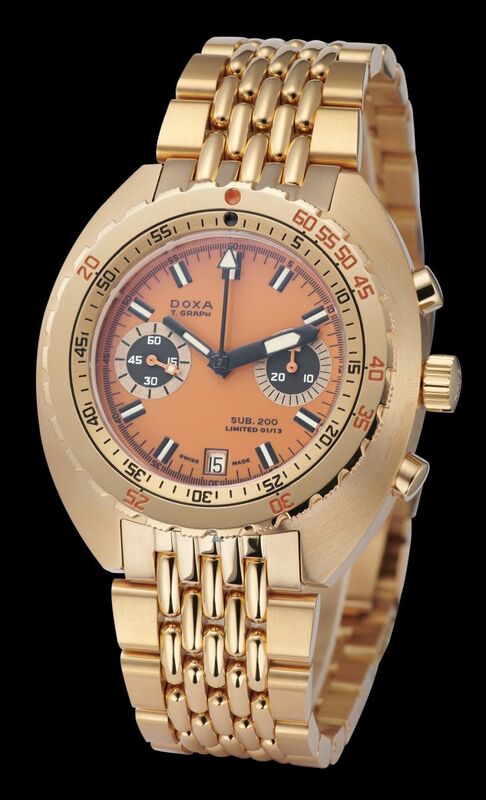 I like that Doxa a lot. 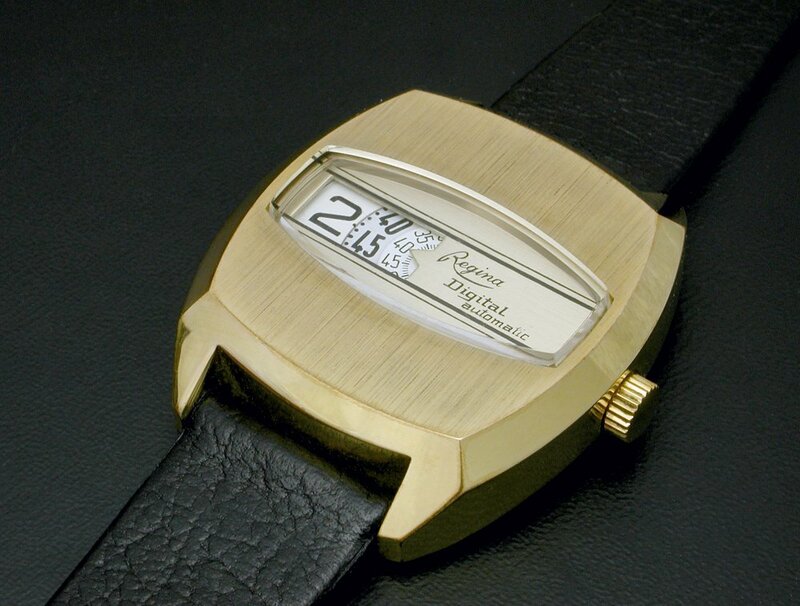 I've been thinking of getting a new or newer gold or gold-filled watch. I wear a lot of gold/gold filled vintage and never really minded the look. The Tissot is nice too. 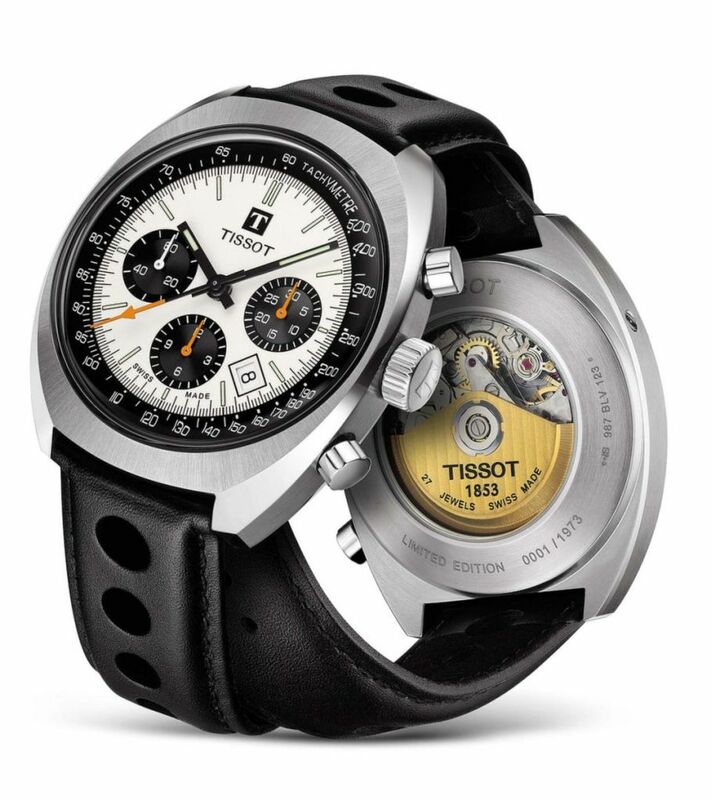 I'm a fan of Tissot and own 2 or 3 of their previous vintage-inspired watches. 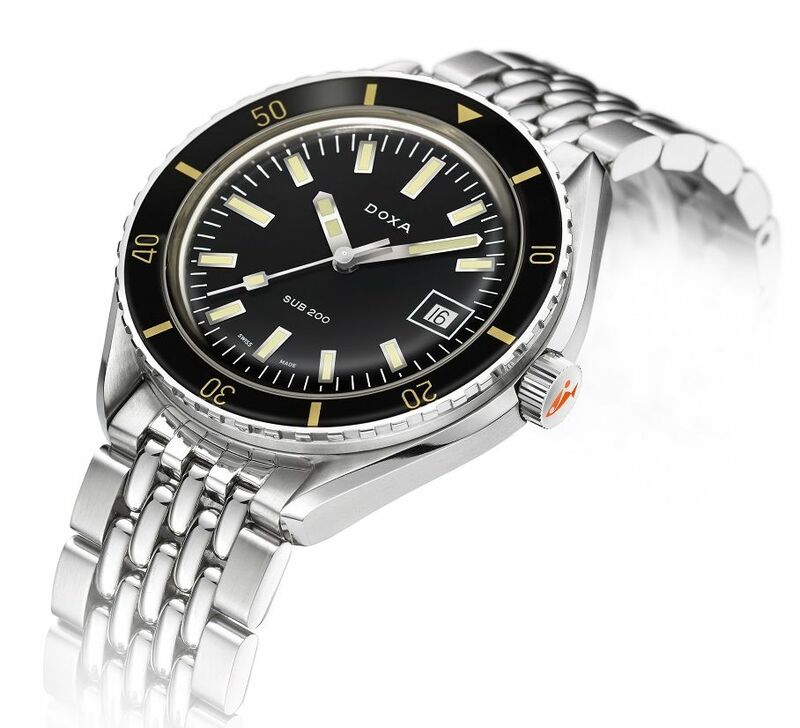 I really like the look of that Doxa, I'd highly consider it if it was 38-40mm.